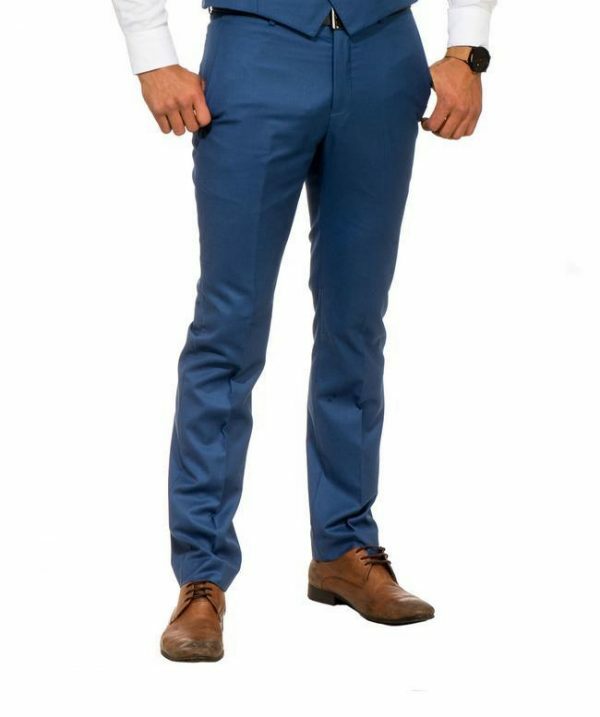 The getup fitted trouser is a great wardrobe staple for any man. They are of a flat front and trouser lengths are left unhemmed to cater for most heights. Available in 6 colours they can be a great, durable working option.